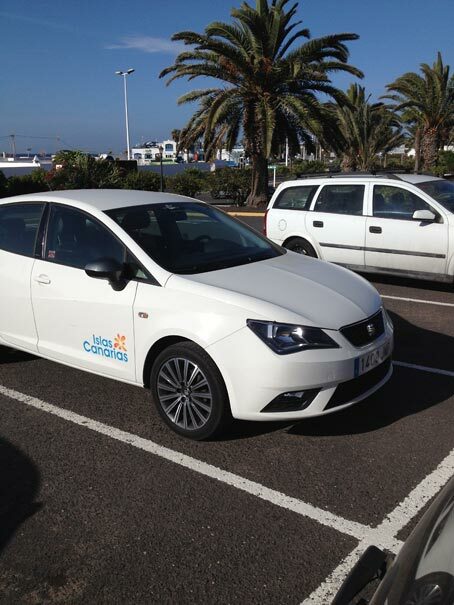 There are several methods to get to and from the airport of Lanzarote to Casas del Sol. 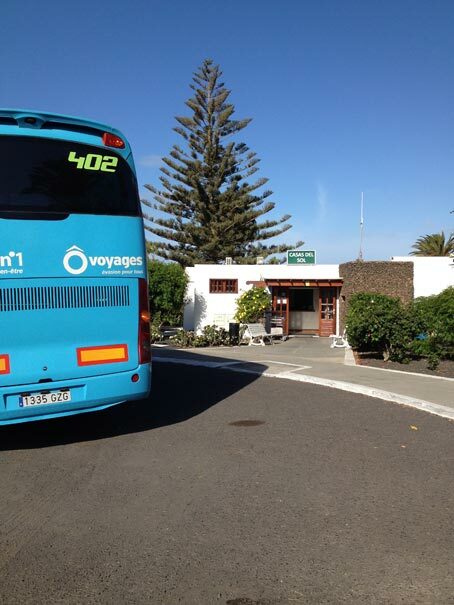 and tour around the beautiful island of Lanzarote. Prices are very reasonable. Easy to book on-line, like 'first minute', 'suntransfers' or 'hoppa'. 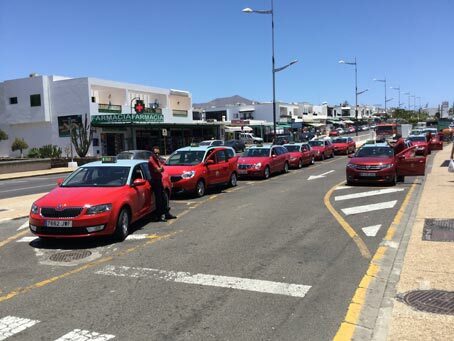 Taxis are available at the airport. Single fair is about 50 euro. 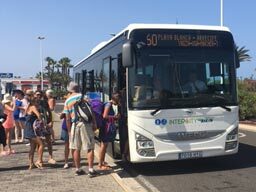 There is a direct bus (161) to and from the airport to Casas del Sol/Playa Blanca, which takes about 50 minutes.